Except it should’ve had 4 doors, but whatever. Because those tailights are cool? Those taillights are ugly as sin. I can only guess that they’re making them look like angery reacts as a joke. I’ll have to agree with Vri on this one. I think they look cool. I don’t mind the tail-lights, actually. Maybe not my favorite design, but I’ve seen far worse. 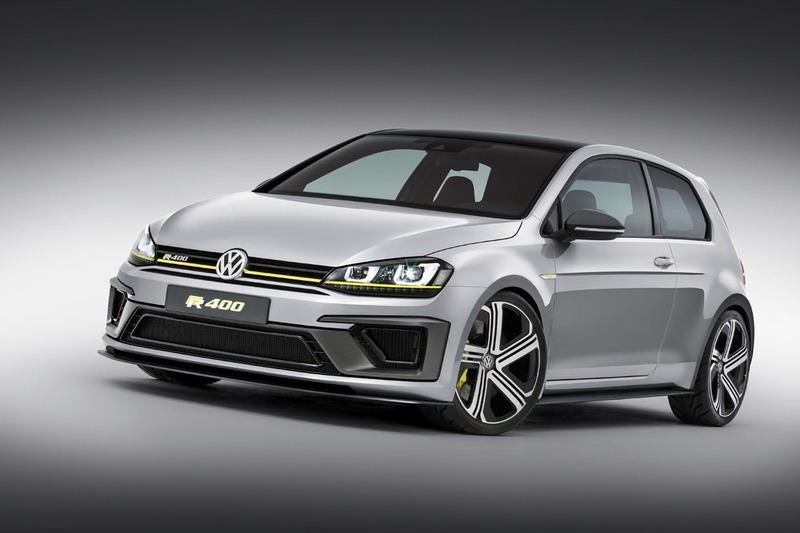 A few years ago, VW unveiled the bonkers Golf R 400. It never saw the light of day due to the vagaries of Dieselgate (and the presence of the Audi RS3 and TT RS, which matched the Golf’s power output and had an extra cylinder to boot), but it showed the lengths VW would go to in trying to dethrone the AMG A45. 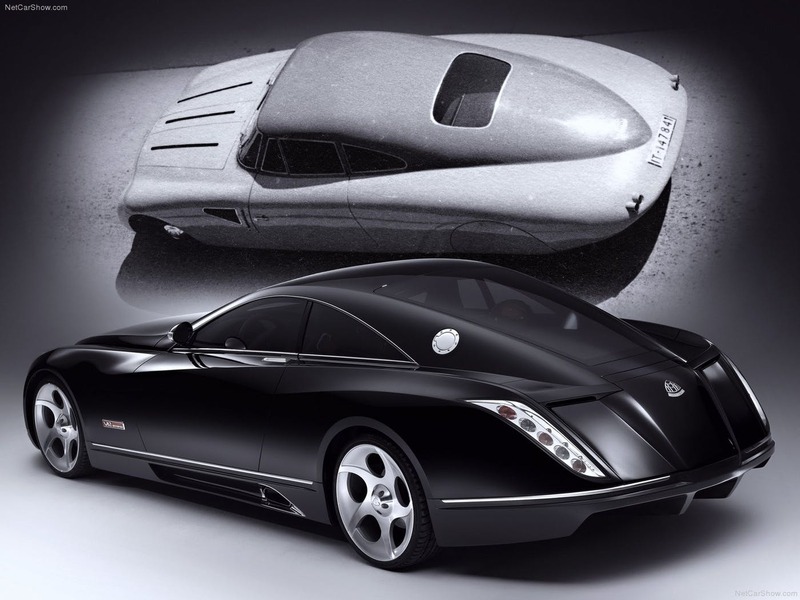 Here’s one more concept from the previous decade which should have been built (and one I’m surprised hasn’t been mentioned here at all before): the Maybach Exelero. Built as a test bed for tyre manufacturer Fulda, this humongous, extravagant and immensely powerful super-coupe was a spiritual successor to the pre-war W38, which served an identical purpose. 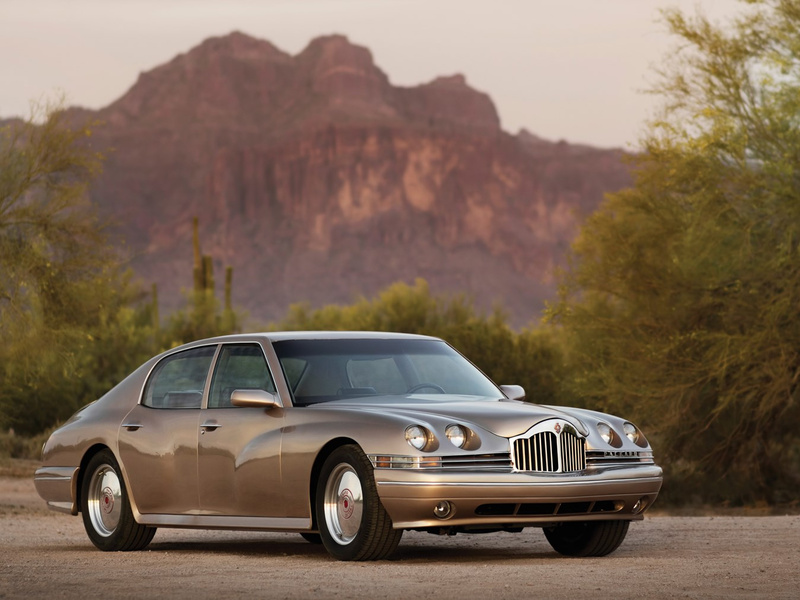 Had Maybach made a few dozen of these back in the day, and offered each of them for sale for at least a million dollars apiece, it would have been much less likely that the brand would be relegated to just another trim level on the current S-Class, and it would have retained its relevance for much longer. When my grandfather was alive, he was a big Packard guy. He had a model of an old Super 8 he used to own (when he was courting my grandmother in the early 50s). I loosely based my Olympus story on Packard. 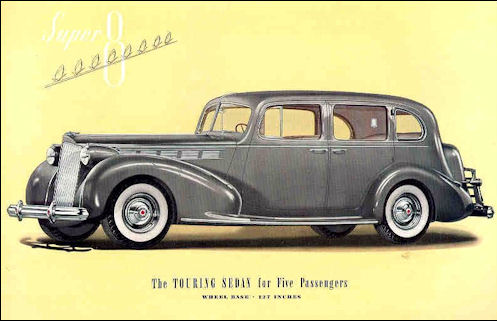 A while back I wondered who owns the rights to the Packard name. The guy who bought the name created a concept back in 1999. Looks like he threw some body moldings onto a Jaguar S-type, and called it a Packard. Personally, I would like one that had a more retro feel to it, although with the size they were, it would likely be considered an SUV by today’s standards. And I want suicide doors. 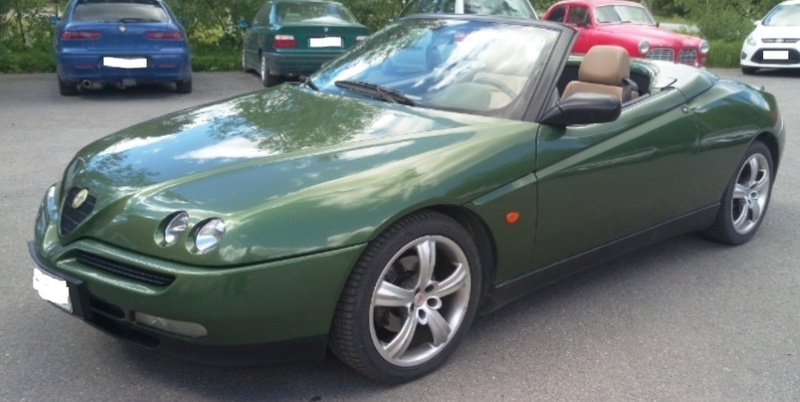 I really wish Alfa Romeo would bring back the Spider, not so much the original style Spider, more along the lines of the GTV based one and the Brera based one. The new one probably would be based on the Giulia which is absolutely not a bad thing. Or alternatively Alfa could introduce a new stylish hatch and then base it off that which would be even better. FCA wants to expand Alfa’s presence to 200,000 units. 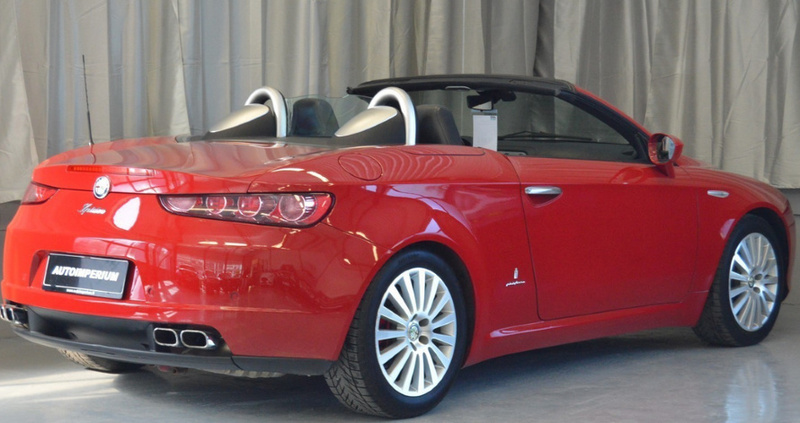 this could go a long way, especially since it’d be the only convertible FCA has. Oh yeah. Portal Axle-based 4WD, 4-wheel Steering and HEMI power up front and out back. Talk about a badass desert blaster. It seems right to revive this thread with something that most definitely should be made - and that car is the Hyundai N Roadster. 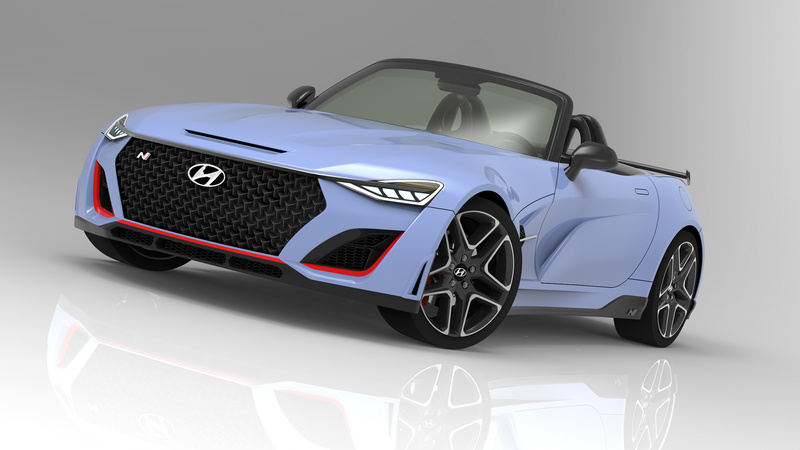 Never mind that it was an April Fool’s day joke, this thing could, if it were ever produced, ask serious questions of the MX-5 and 86/BRZ - especially if they offer it with the engine from the i30/Veloster N under its hood driving the rear wheels, with a six-speed manual transmission and limited-slip diff as standard equipment. And I know there’s potential for even more power if its potential customers really want it. The only change I would make is having the rear wing optional rather than standard. 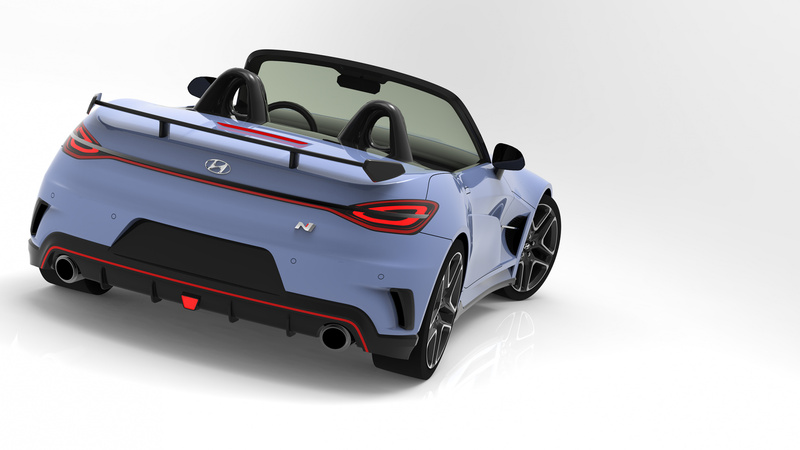 Given that there are far fewer affordable dedicated sports cars (especially rear-drive ones) on sale today compared to 15-25 years ago, the N Roadster could be a very welcome addition to what is currently a very small segment. 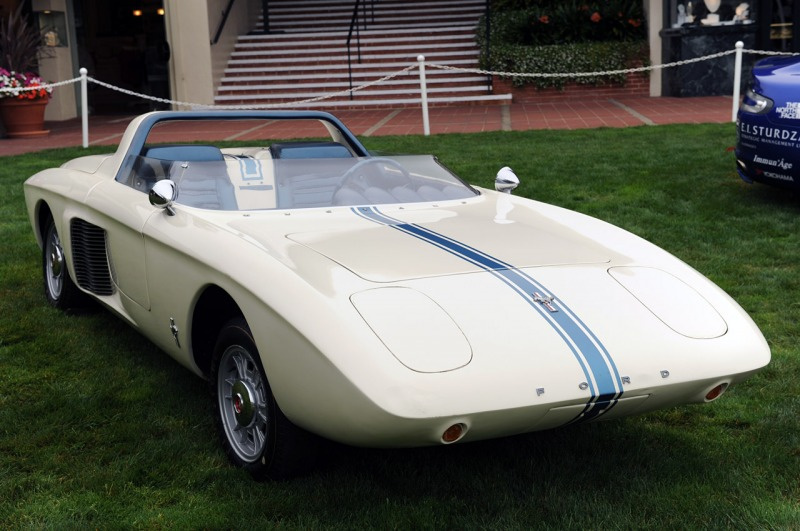 And while I’m at it, I’d suggest a hardtop coupe variant as well to appeal to the track-day crowd. 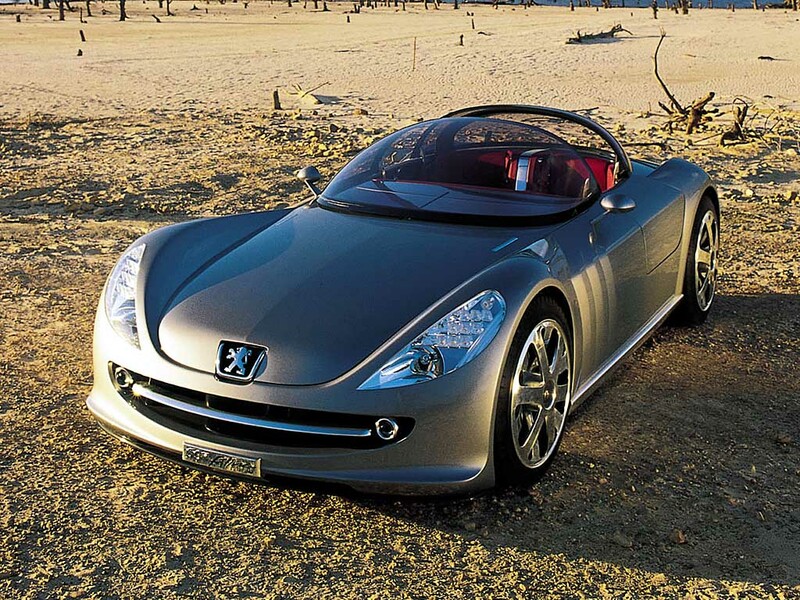 I’ve always loved the 2000 Peugeot 607 Feline concept. Carbon fibre body/frame, 3.0L v6 powering the rear wheels through a 5 speed manual gearbox. Only 210HP, but weighs just 875kg. I saw it in the flesh in Paris and it was a lot smaller than expected, but so awesome.